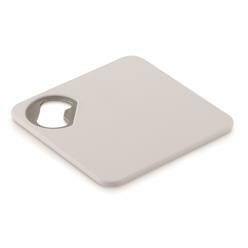 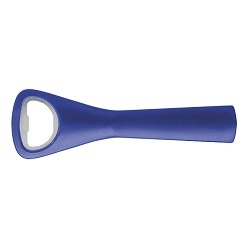 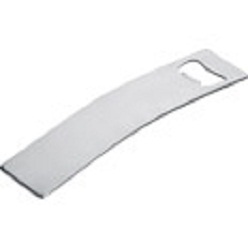 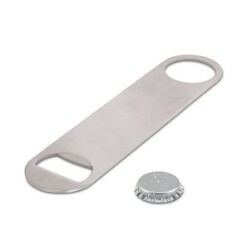 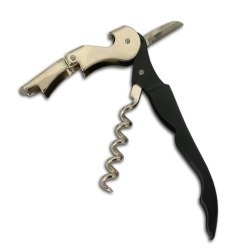 Bottle openers can be found in almost all kitchens. 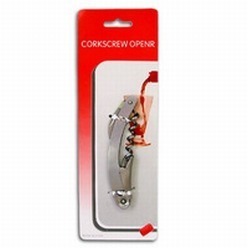 Don't go for the regular boring ones, when you can get the interesting and fun ones from our wholesale stock. 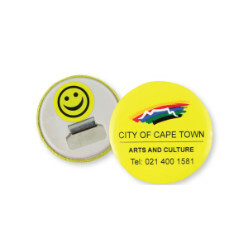 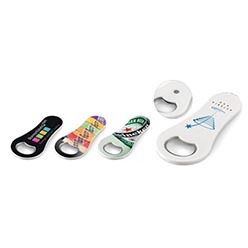 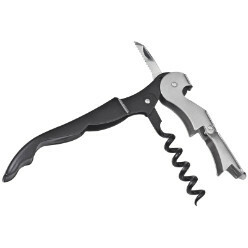 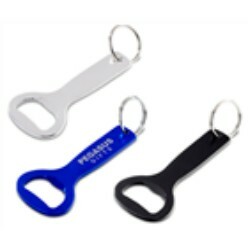 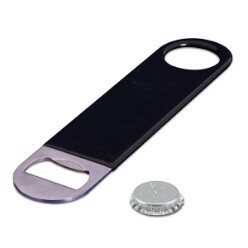 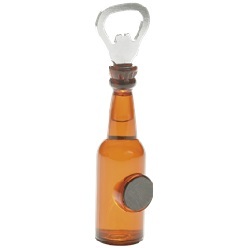 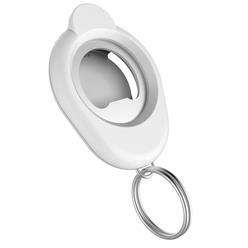 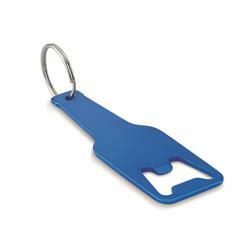 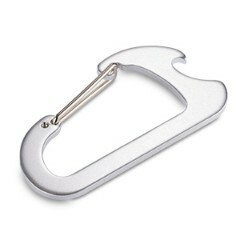 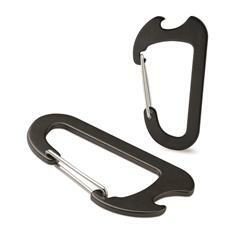 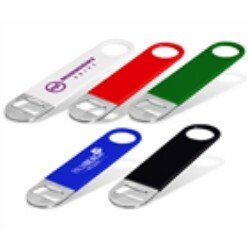 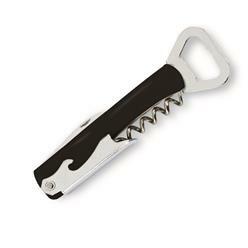 We offer stylishly designed bottle openers made of the finest material. 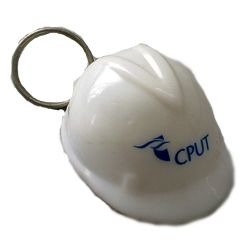 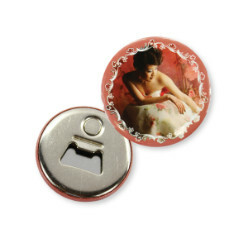 You can get them customized as well.